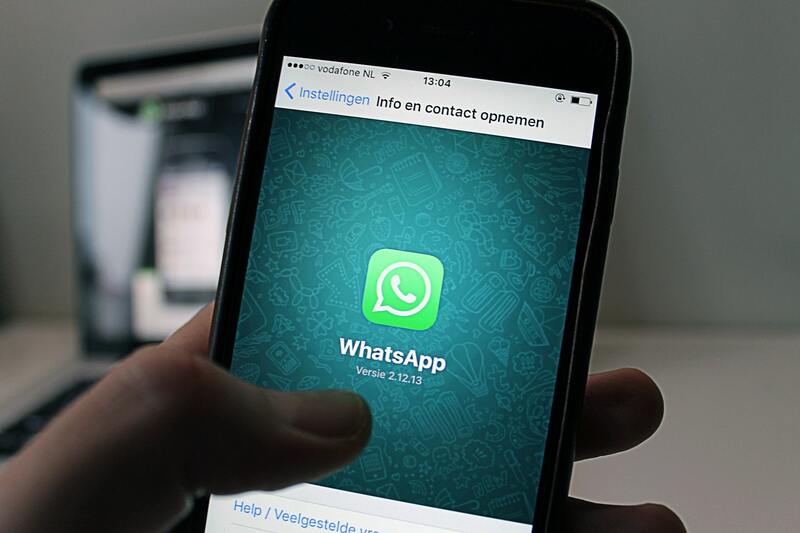 WhatsApp is the most popular messaging app across the globe. It has over a billion active users who use it to send text messages, photos, videos and voice messages. For sharing voice messages, it has an option to record an audio message before sending. But the issue is that you need to keep holding finger on the mic button to keep recording the audio. So, users started asking for a way to record long audio messages with holding the mic button. If you do not know how to do it, keep reading. Note: Note: This feature is only available for iOS devices. Android users need to wait few more weeks to get this. WhatsApp has not given any official timeline for adding this to Android phones. Here are steps to record WhatsApp voice messages without holding the button. Step 1: Launch WhatsApp and open the conversation where you want to send the audio message. Step 2: Now long tap the mic icon and you will see an indicator above mic button asking you to swipe up. Do that instantly. Step 3: It will lock the recording and you can release your finger. Step 4: When you are done with audio recording, you can tap on the right arrow to stop and send. You also have the option to cancel it if you do not want to send. Now you know how to record audio message on WhatsApp without keep tapping the mic icon. While recording a message, you can also scroll through the current chat thread. But you cannot switch the conversation. If you switch to another conversation, your current recording will automatically be discarded. The audio message is also a popular feature of WhatsApp and people use it to avoid calls. So, it was necessary to add a feature of hands-free audio recording. WhatsApp keeps on adding interesting features to improve user experience and conversation engaging. We have several WhatsApp tutorials on this blog. Do not miss any of those because you will surely learn something worth to know. If you have anything specific to ask, you can leave a comment below.